Saving time, saving money, and avoiding headaches are top reasons to turn to a third-party logistics providers. Currently, 90 percent of Fortune 500 companies operating in the United States are using third-party logistics providers, or 3PLs, to keep up with the rapidly changing supply chain world. Working with a broker isn’t just for Fortune 500 companies though. There is something for everyone when it comes to 3PLs. Whether you’re a company that ships one pallet every-so-often or a truckload a day, a 3PL can help increase efficiencies in your supply chain and save you some time and money in the process. Utilizing a 3PL provides businesses with a reliable logistics advantage, and maximizes profitability through combined knowledge and resources. Using a 3PL provider eliminates the need to invest in warehouse space, technology, transportation, and trained staff to execute the logistics process. 3PL providers can save from costly mistakes, and allow your business to build a global logistical network with lower risk and higher return. Additionally, 3PLs save you the time needed to carry out the supply chain. 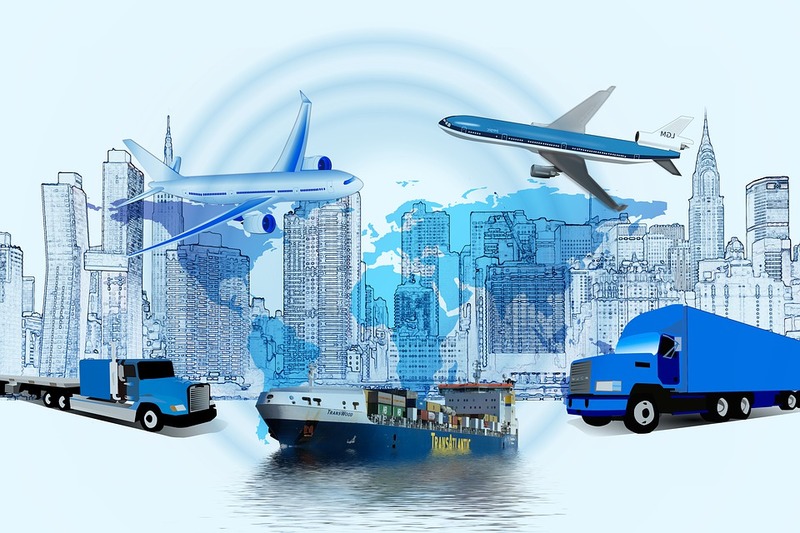 There is no need to worry about the paperwork, billing, audits, training, staffing, and optimization involved to get your goods where they need to go. Third-party logistics providers are knowledgeable of industry best practices, and stay up to date with the latest developments in technology. 3PL software is capable of advanced reporting, inventory management, and provides visibility to monitor the entire process. 3PL experts employ Just in Time practices to ensure the correct amount of inventory is shipped when and where you need it. When capacity is tight, you have options. With the increase in driver shortage, working with a 3PL gives you access to a large carrier network. Building relationships with a couple of sales representatives at a 3PL will open you up to a network of thousands of already vetted carriers. If you think that is great, working with a 3PL also opens the door to additional resources, like shipping by rail, expedited, and more. 3PL providers have the resources at hand to make adjustments and improvements to each link in the supply chain. 3PL professionals will ensure your needs are met, by using the fastest, most efficient, and cost effective methods. A 3PL provider has the tools to restructure the supply chain, and use technology that ensures the proper amount of goods arrive when and where you need them. Sophisticated management software can analyze and monitor practices to eliminate inefficiencies and streamline the supply chain.